I’ve always loved writing. I was home educated my entire school life by my mum, and growing up, I’d always loved English the best. I’d love it when my mum would set me the task of writing a short story. This led pretty quickly into me writing not just for school, but for pleasure as well. I started to fill notebooks with stories, and even started a few novels. My main problem, was that I couldn’t finish a novel. I found it too hard to stick to one idea, because I had just so many running around in my head. This is where National Novel Writing Month came in. I started taking part and before long I was finishing full novels. My love of writing grew. At the same time, I’d started college and I had the plan of becoming a nurse, however I was diagnosed with a condition called Postural Orthostatic Tachycardia Syndrome. Basically meaning that I I was collapsing all the time. I couldn’t attend college anymore, and I still have the condition now over six years later. So I couldn’t go to college anymore, I could hardly stand up in those first months, before I got onto the right medications and got a small amount of control. So plans had to be reworked. I was at home a lot of the time, and I had my laptop so naturally I started writing. I poured myself into writing, and I had so many finished first drafts, that I just decided it was time I did something with them. It was round this time that I discovered Kindle Direct Publishing. This seemed like an amazing chance for me, because breaking into the publishing world is so tough, so I thought if I could do it myself then that would be amazing. It’s hard work. I’m in charge of writing, editing, promotion, the whole lot. It’s also a lot of fun, and I love having the freedom to set my own deadlines and write exactly what I want. I’m learning so much about writing, editing, cover design and promotion, and it’s been incredible. 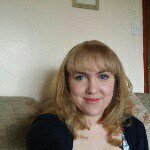 Currently I’ve published four novels and one novella, and I hope to have another book out in the not too distant future. 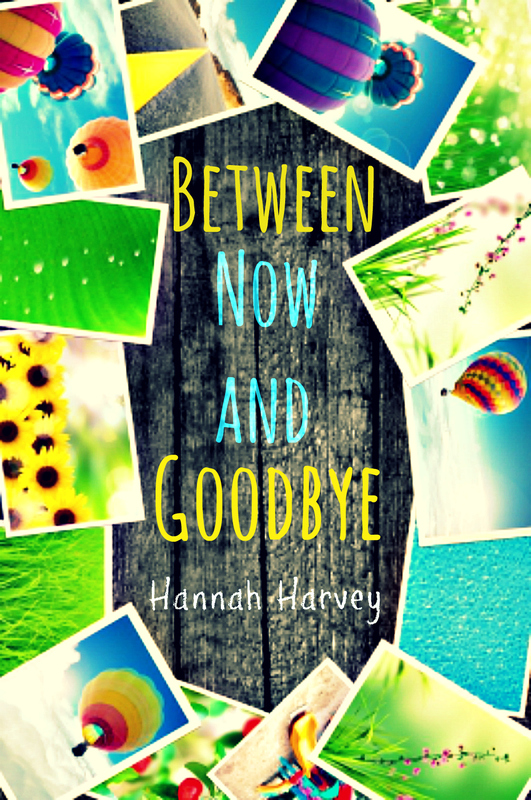 Hannah Harvey is a 23 year old self published author, blogger and avid reader from the UK. When she’s not writing or editing novels, she’s working on three different blogs, and reading a tonne of books. 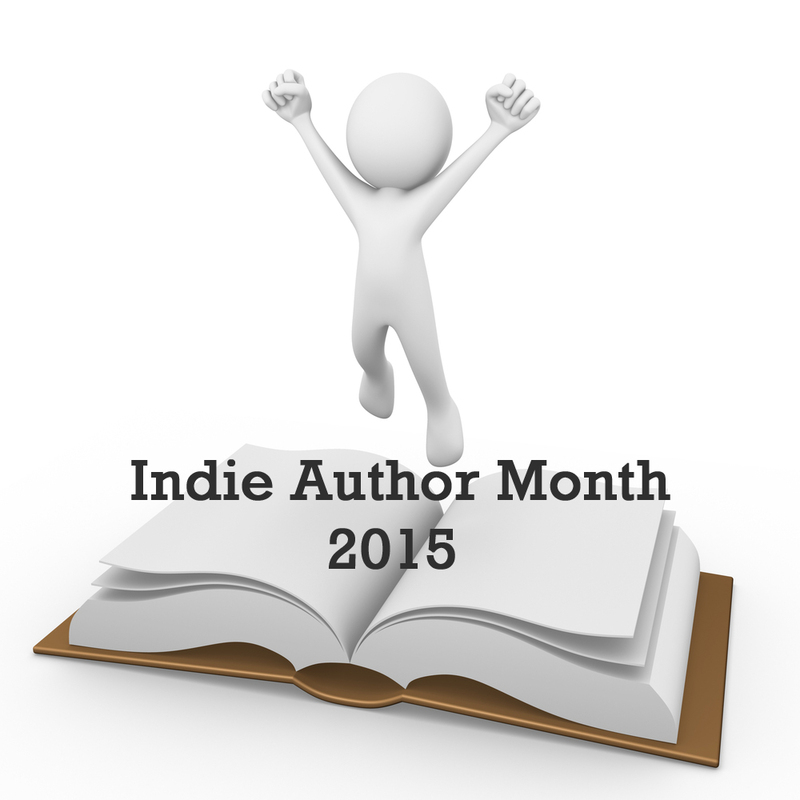 This entry was posted in Guest Posts, July 2015 - Indie Author Month and tagged between now and goodbye, contemporary YA author, guest post, hannah harvey, how i became an indie author, IAM 2015, IAM15. Bookmark the permalink. How great that you turned such sour lemons into lemonade and have written so much already! Best to you, and check out my post here from July 6.